As we grind through October with rains and cooler weather here and snow flying from time to time up in the Texas Panhandle proving winter is coming, Barry is back today with another all new review. After you check out his work below, head on over to Patti’s blog and see what else is recommended. 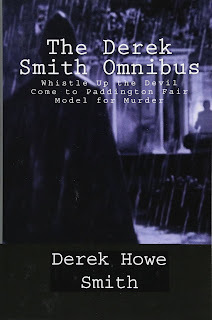 I first learned about this novel when Patrick Ohl reviewed it in December of 2011—see http://at-scene-of-crime.blogspot.com/2011/12/devil-take-hindmost.html. I was immediately intrigued because of the way Patrick raved about the cleverness of the story’s two impossible crimes, followed by immediate frustration over the difficulty of finding a copy. At that time, original editions were scarce, and nobody had yet done a reprint. 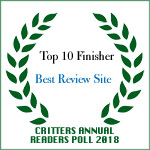 Then in July of 2012, TomCat reviewed it on his blog—see https://moonlight-detective.blogspot.com/2012/07/where-devil-slumbered.html—and, like Patrick, he gave it a radiant recommendation. He had also clearly been able to find a copy of what I assume, from the cover shown on his site, was one of the original editions, either from John Gifford or the Thriller Book Club. From the logo on the spine shown at Patrick’s site, my guess is the latter. Barring stumbling upon a copy of one of the aforementioned editions, or unless someone brought out a contemporary reprint, I had resigned myself to never having the opportunity to read this one. 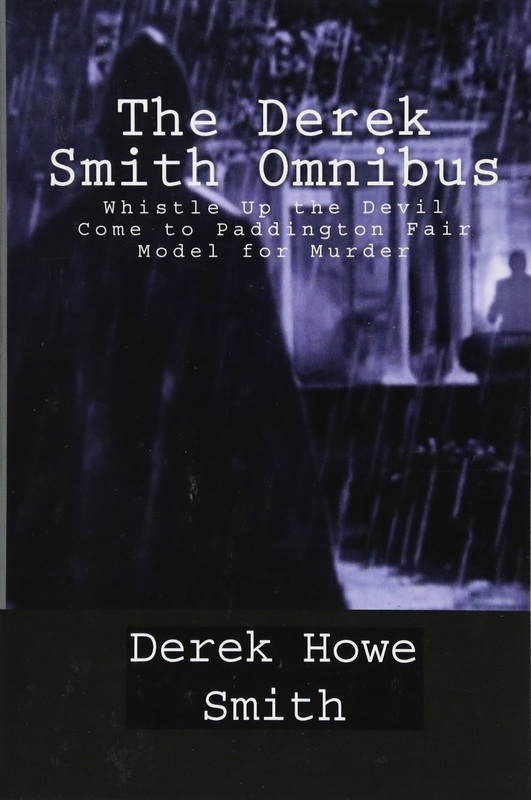 But then a stumble occurred, and I discovered that the publisher, Locked Room International, had reissued Whistle Up the Devil, along with two other impossible crime novels and a previously unpublished short story, in The Derek Smith Omnibus, so I snagged an electronic edition. I’ve so far only read the book under consideration here, and there’s no point in my writing out a plot synopsis or my take on it or other elements of the tale because my views would primarily echo those of Patrick and TomCat. 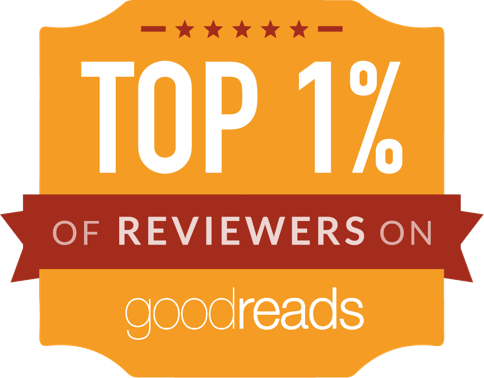 Thus, I recommend that you click on the links supplied above and read their insightful reviews. I have but one small nit to pick, which may or may not pertain to Locked Room International’s both paperback and electronic editions—and with regard to this specific novel in The Derek Smith Omnibus—but the publisher could use a careful proofreader. Although Whistle Up the Devil doesn’t teem with the kinds of mistakes many of us have seen in other electronic publications, it does contain its share of punctuation (and paragraphing) errors, along with sentences containing a few words missing letters that readers can sometimes easily guess at, and perhaps a few sentences (or missing ones) that provide no clues to their meanings. Don’t let the nits dissuade you. (<--I may have just come up with a variation on a Ray Charles song title.) It’s an eminently worthwhile read for fans of this kind of mystery fiction. It has become a (kind of) classic by virtue of (its relative) obscurity. Derringer Award-winner Barry Ergang’s mystery novelette, “The Play of Light and Shadow,” is available at Amazon and Smashwords, along with some of his other work. 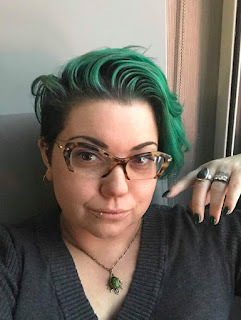 Terrible Minds: Monday Morning FAQ!